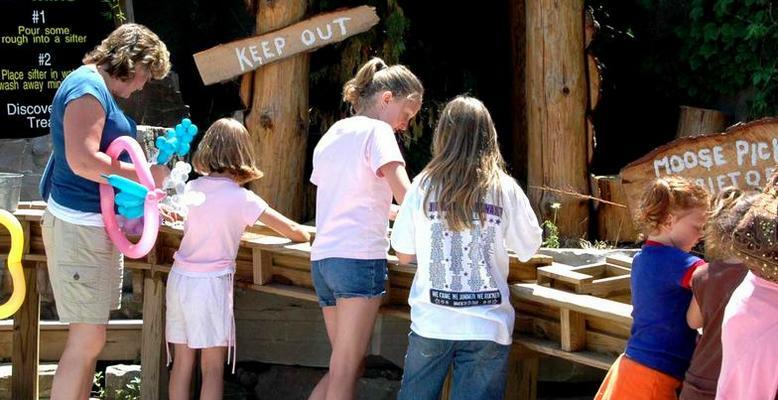 * Thunder Bay Mining Company is a fun, family experience where you get to "sluice" for your own Jackpot of mineral and gemstone Treasure. * All of our bags offer the same mix of minerals and gemstones, so everyone gets to take home a cornucopia of delightful treasure. "Family Fun" "Adventure" "Discovery" "Treasure" "Gem Stones"